The CCR Book Club is going to meet in July as well this year. They've chosen an autobiography, "A Body of Work: Dancing to the Edge and Back" by David Hallberg. The Washington Post review says: "As falls from grace go, David Hallberg’s was spectacular. Tall and elegant, with a swoop of blond hair and the haunted air of a Victorian poet, Hallberg was one of the world’s greatest ballet stars. 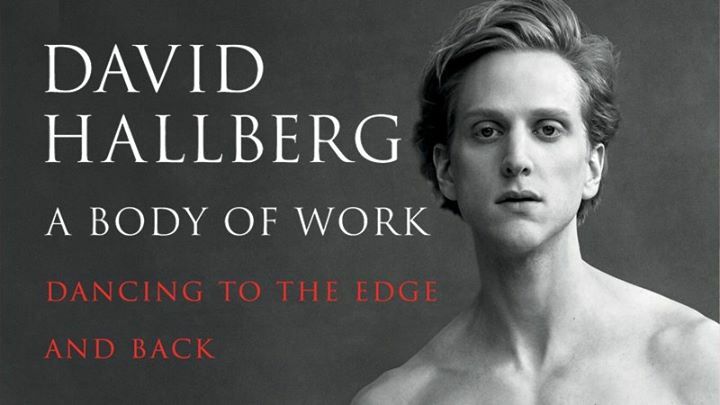 Fueled by an obsessive work ethic, he’d risen from a South Dakota boyhood to become the hot property of two elite companies at once: American Ballet Theatre, where he was a principal dancer, and Russia’s Bolshoi Ballet, where, in 2011, he made headlines by becoming the first American invited to join its top rank. A few years later, he disappeared." Where: Piazza Fonteiana area; exact address sent to confirmed participants by email.